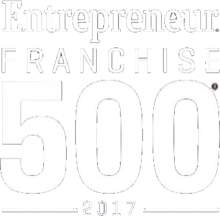 Franchise owners need to stay ahead of the game when it comes to marketing strategies and business development. One of the biggest things franchisees must master to spur growth is marketing. While in most cases, the franchisor is the one who handles marketing campaigns and so on, franchise owners need to understand how the marketing process works. Even though most franchises take care of the marketing plan and mix for franchisees, being involved is key to effective marketing. Being aware of changes within the company's marketing plans, marketing development, and future campaigns can help franchisees feel more connected to the brand. 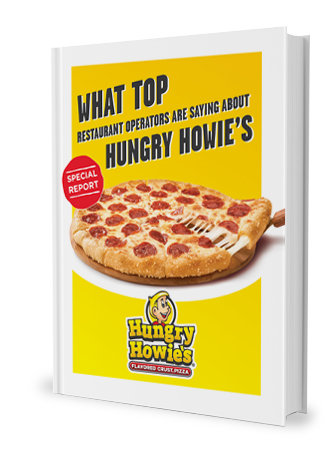 In addition, when you as a franchisee are more involved with marketing, you can help your team be better prepared for upcoming sales, exclusive promotions, and other marketing initiatives proposed by the company. Following that last tip, keeping up with the marketing calendar can help you be more aware of the vibe the company is trying to portray that month. This is particularly important when you have a big event coming up such as holidays, big football games, and so on. When franchisees are given the opportunity to host their own local social media accounts, you want to make sure you understand the voice, the brand look, and the overall idea behind corporate's social media accounts. Having a similar social media presence will help with your local impact and your credibility. 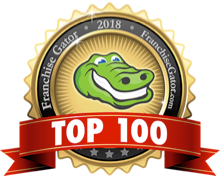 There are many reasons why you need to use social media to market your franchise, even if the franchise corporation is already doing it on a macro level. The marketing world has evolved since its humble beginnings. Today there's so much information about marketing. You need to inform yourself about the basic concepts to be able to keep up with the latest trends. You don't have to be a marketing expert, but as a franchisee, you should be able to understand the basic concepts of marketing to be aware of the company's marketing efforts, why they are implementing those efforts, and how those efforts can benefit your franchise. As the online world evolves, franchise owners need to stay up to date with marketing trends, technology advancement such as Artificial Intelligence (AI) and so on. Think about what new marketing trends you can include in your marketing plan and what strategies you have to implement to follow your plan.